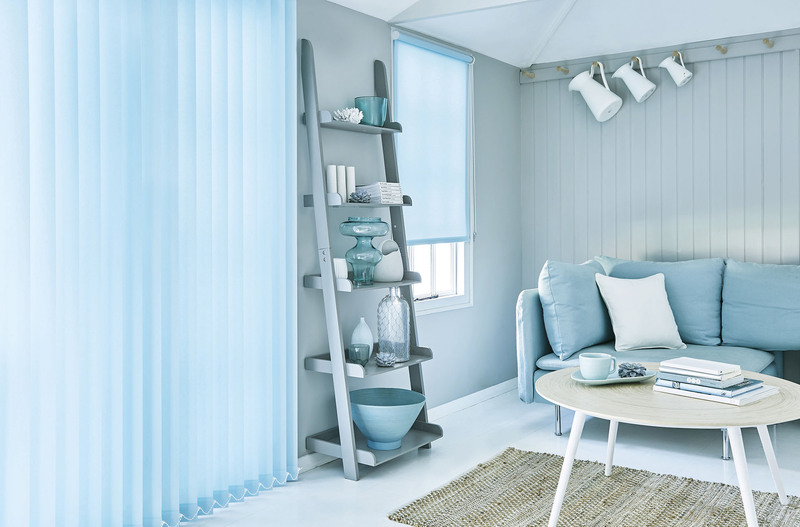 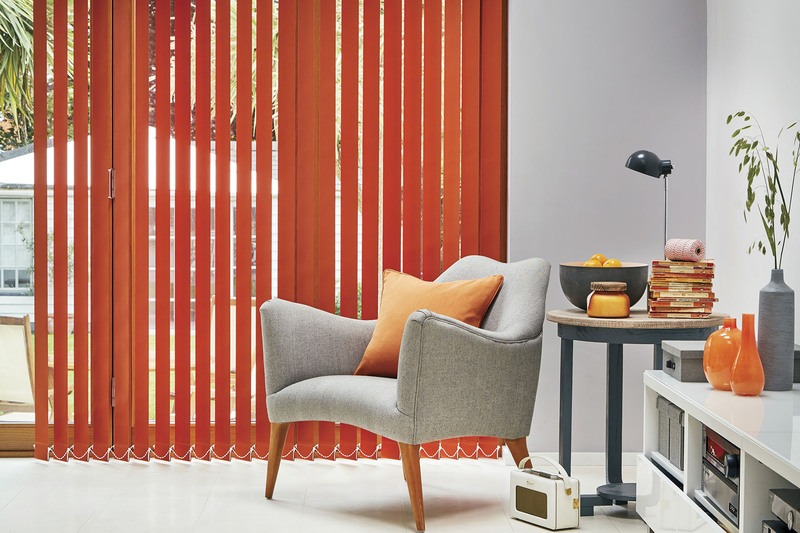 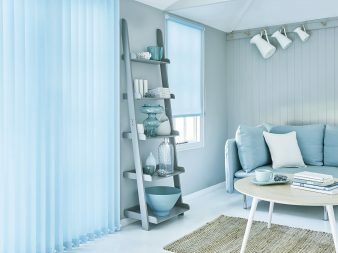 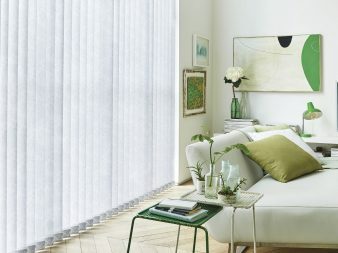 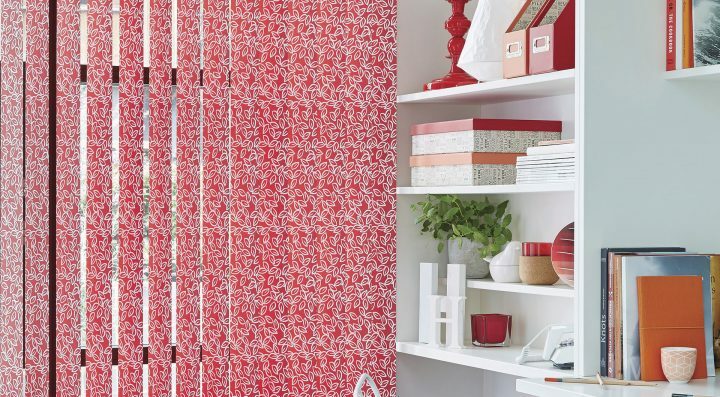 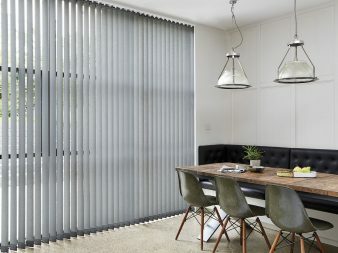 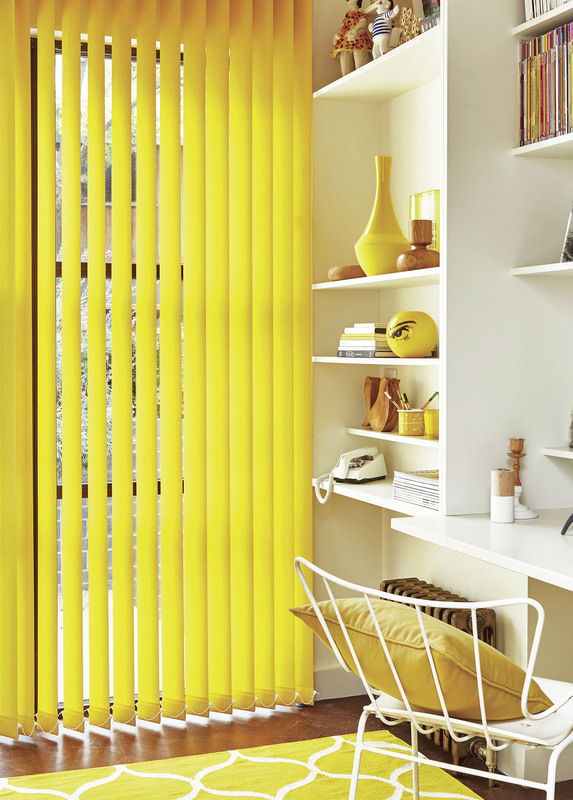 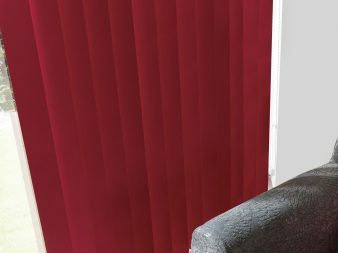 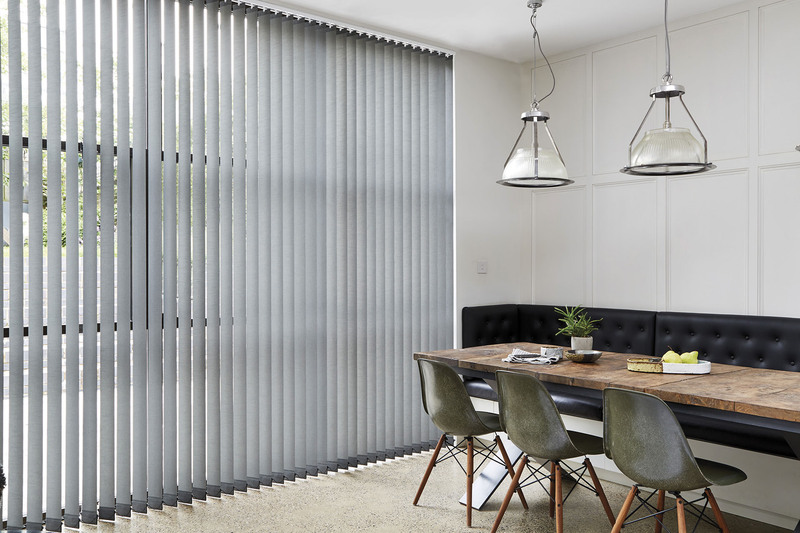 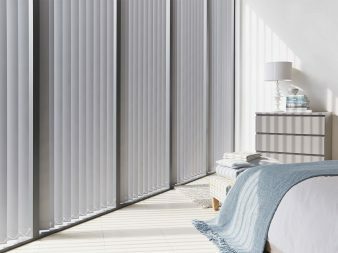 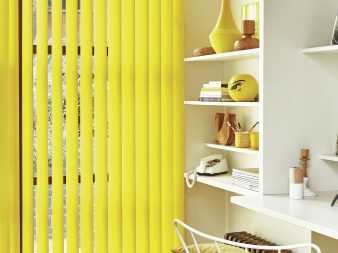 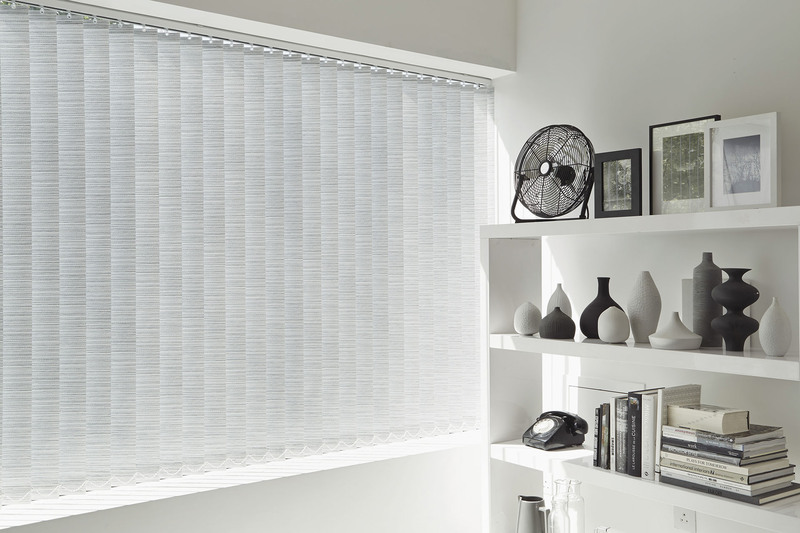 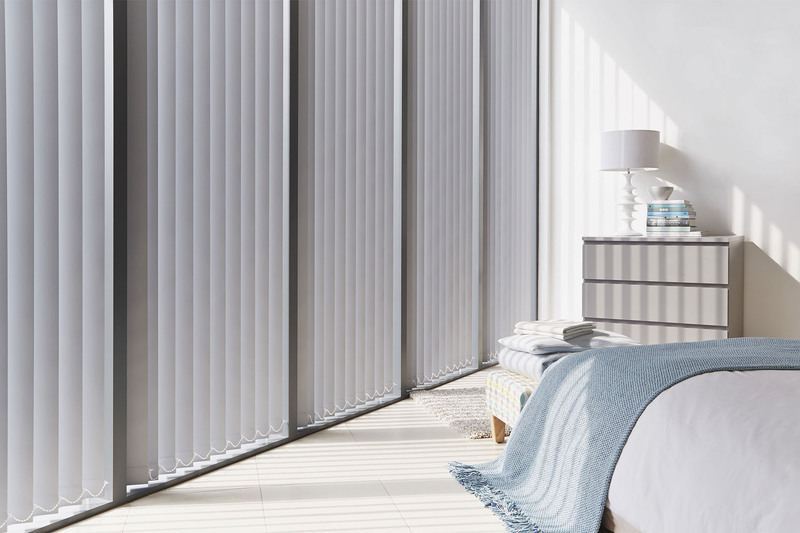 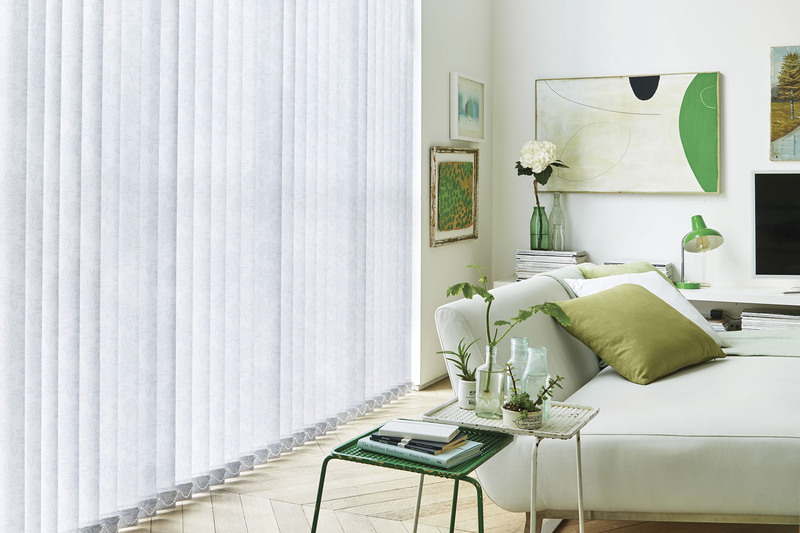 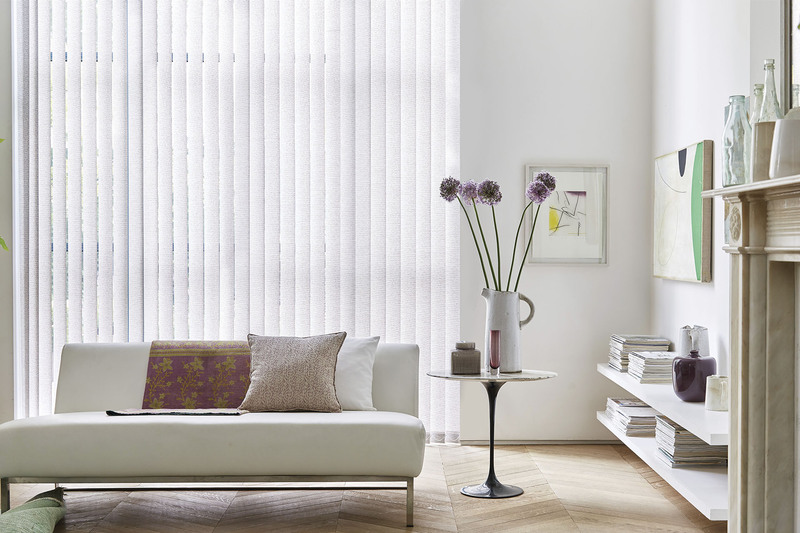 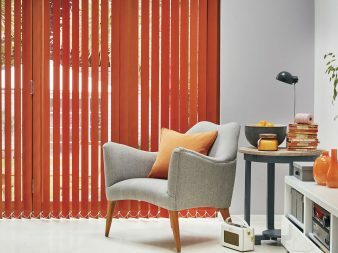 Vertical blinds are probably the most versatile and practical of all. 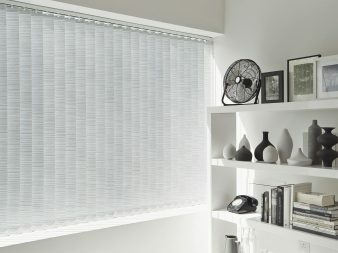 Allowing you to control the amount of light or shade in your room at your finger tips. 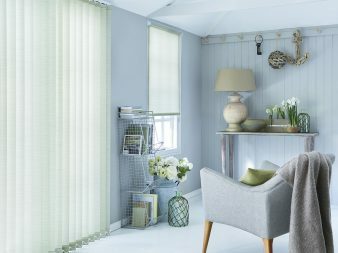 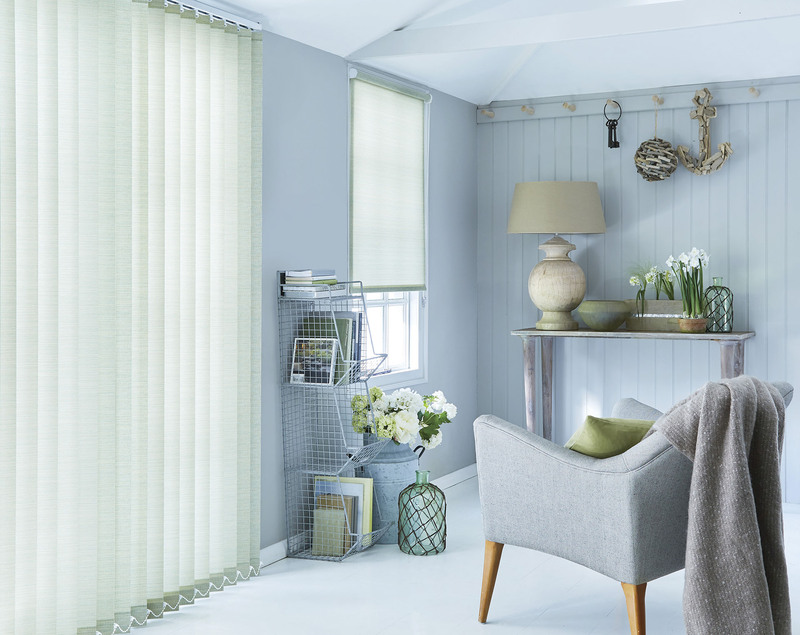 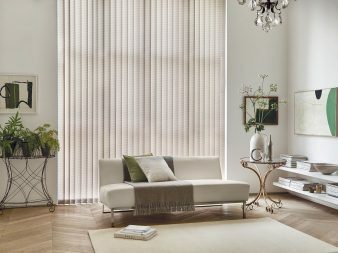 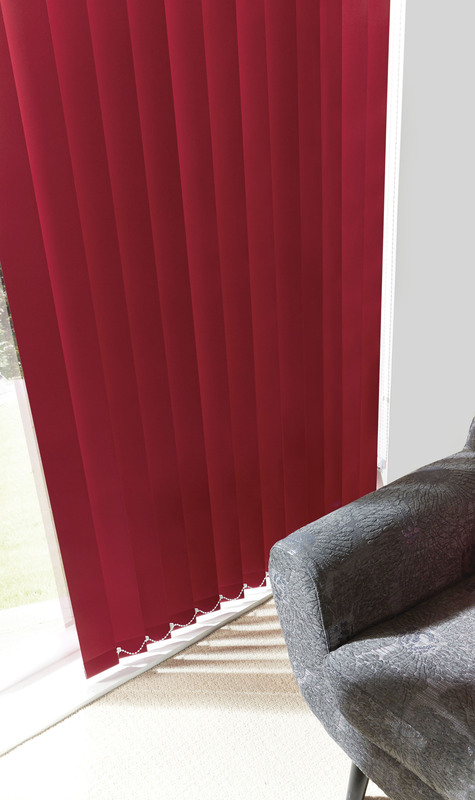 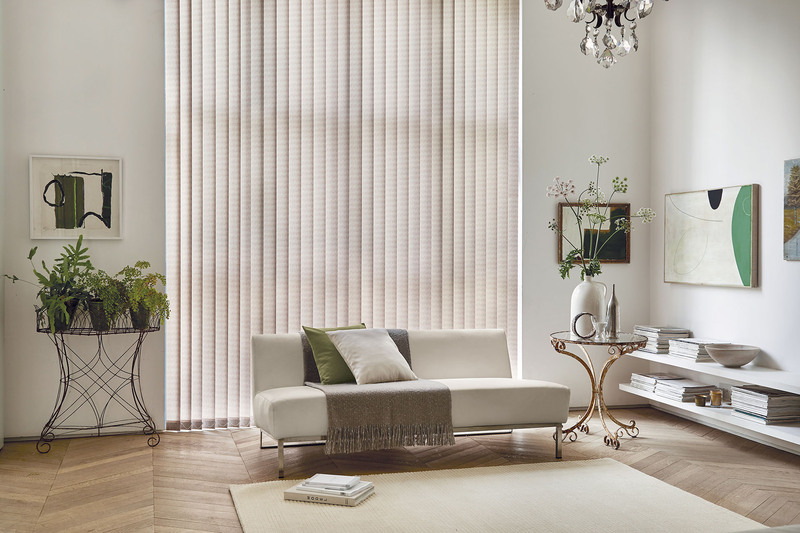 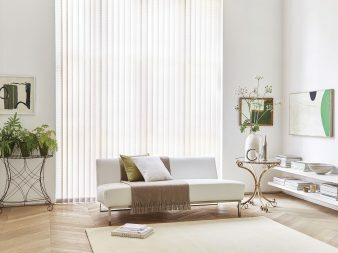 They are great in every room of the house with moister resistant blinds for the bathroom, blackout for bedrooms and light/heat reflecting fabrics for your conservatory.